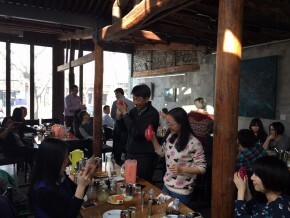 The afternoon began at one of our favorite Beijing venues – Café Zarah, who graciously played host to our pub-inspired fusion challenge! After teams were chosen, the trivia began, and it was clear that the team from Daimler came to play. Although the trivia content varied from round to round, one thing remained constant: Daimler employees’ uncanny ability to flawlessly rattle off answers to seemingly impossible trivia questions! Even with the intensity brought forth by teams during the trivia portion of the afternoon, the magic really happened between question rounds, as guests were treated to four separate cocktail-mixing lessons taught by master bartender Eric Liu from Mao Mao Chong! 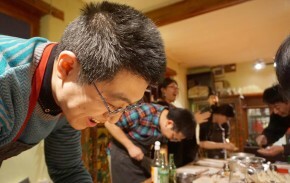 Drawing close to the event’s conclusion, Daimler team members were given the chance to use the knowledge imbued upon them by 刘老师 to come up with their own tasty concoctions. A panel of judges well-trained in the art of drink sampling, composed of the bar master himself, as well as staff members from Café Zarah and even our very own Executive Director, Jeremiah Jenne, tasted all of the innovative potions and, in the end, named a winner before the group moved on to the next portion of the event. Upon arrival to our cozy courtyard space, the group was quickly broken down into smaller teams in order to dive right into the “Hook ‘n’ Cook” culinary competition. As the event was held right before the beginning of the Chinese New Year festival, dumplings were plentiful throughout the evening! 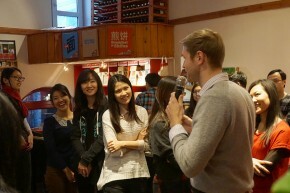 In addition to helping us to host team-building events, Eric spends most of his time serving up drinks at Mao Mao Chong, a staple institution for savvy cocktail-drinking Beijingers. Eric has taken over managerial responsibilities since the departure, earlier this year, of Stephanie Rocard, a longtime friend of The Hutong’s. He has done a great job of maintaining Mao Mao Chong’s high service and quality standards. Mao Mao Chong has a number of great food options as well — their pizzas are legendary — and we encourage anyone who hasn’t already done so to check them out! We at The Hutong Corporate have spent the colder months bundled up in our office coming up with new, innovate solutions for teams of all shapes and sizes. 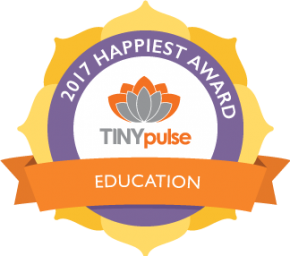 We’ve also come up with new year-long packages aimed at building lasting relationships between team members. 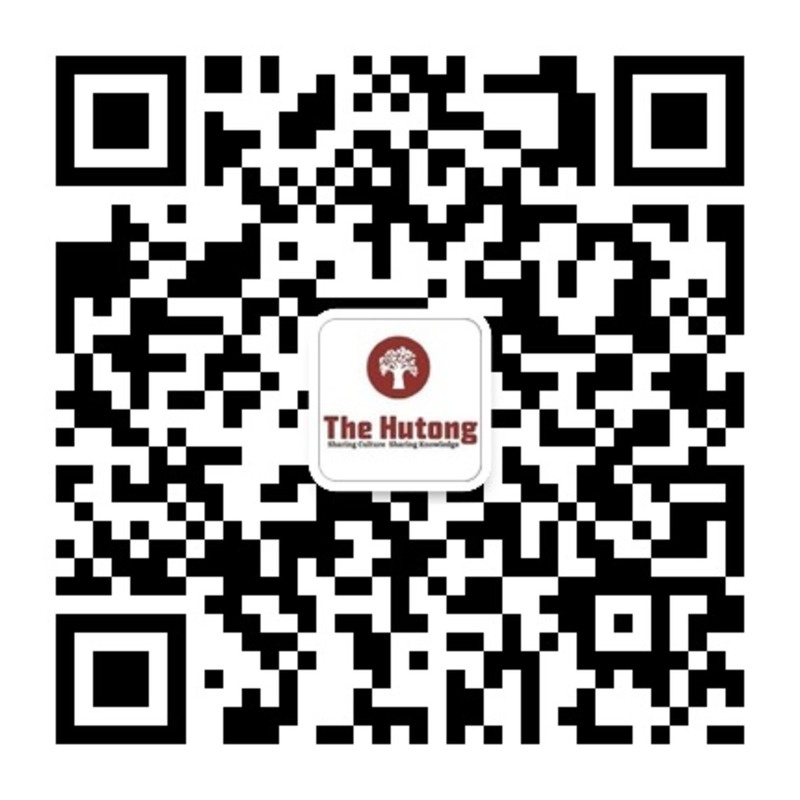 If you’re interested in learning more about what The Hutong Corporate can do for you, feel free to email us at corporate[at]thehutong[dot]com or call us at +86 130-3108-2635.